Vintage Levi's 512 "slim fit, tapered leg" jeans. 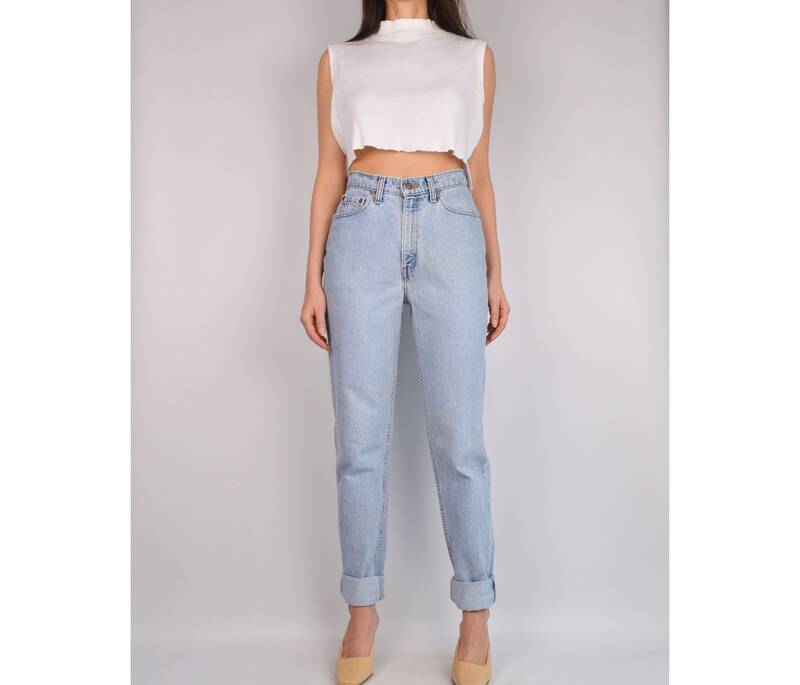 High waist, light wash. So good!